Teachers evaluate their students and in turn their students evaluate them. Yet admin also evaluates teachers, but teachers never evaluate them in return. Teachers may also be evaluated by their peers and do self-evaluations. Admin will say this is because they want to help teachers become better teachers. It seems unfair for admin to dish it out but not be able to take it. 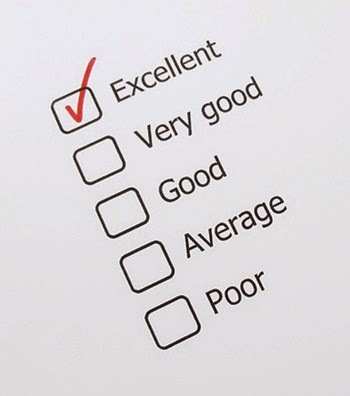 Many teachers have a problem with student evals since their job often hinges upon them. Even though students aren't customers, they are being treated like they are. Some teachers are so afraid of student evals that they don't want to tell their students their grades for fear that their students will retaliate and give them a lower mark if they get a low grade. I really think that if the admin believes evaluating teachers will help them become better teachers, then they should also ask the teachers to evaluate them in order to help them become better admin. It should be a two way street after all.